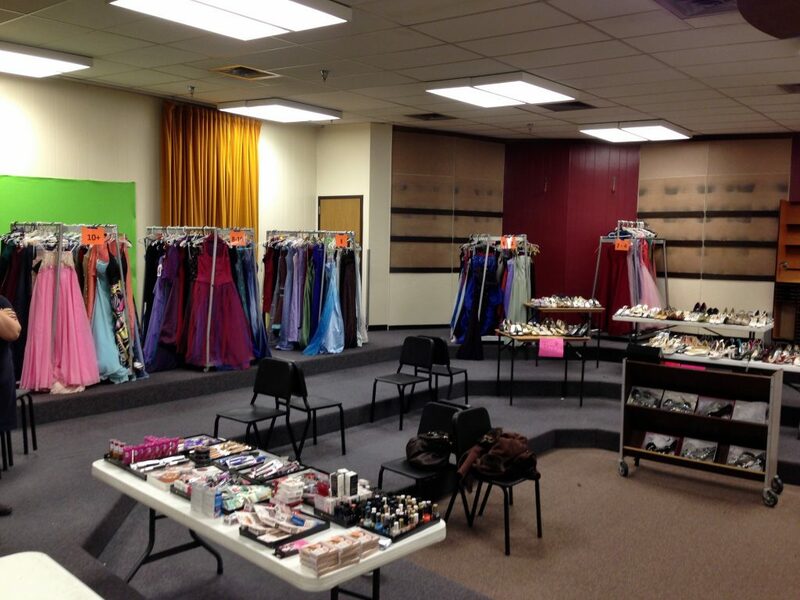 Cinderella’s Closet is open for prom shopping! 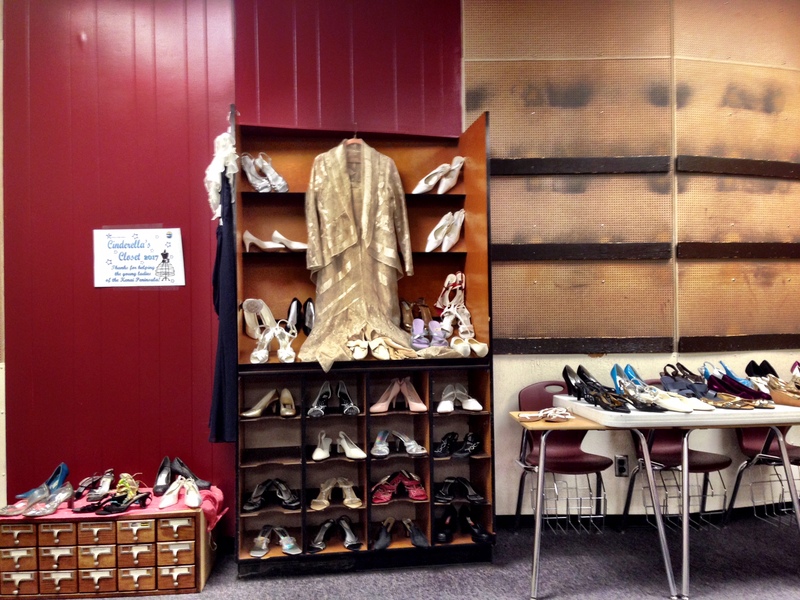 The Soldotna Prep School music room is transformed, and open Monday and Tuesday from 3:00-6:00 for all area teens from schools in the KPBSD. 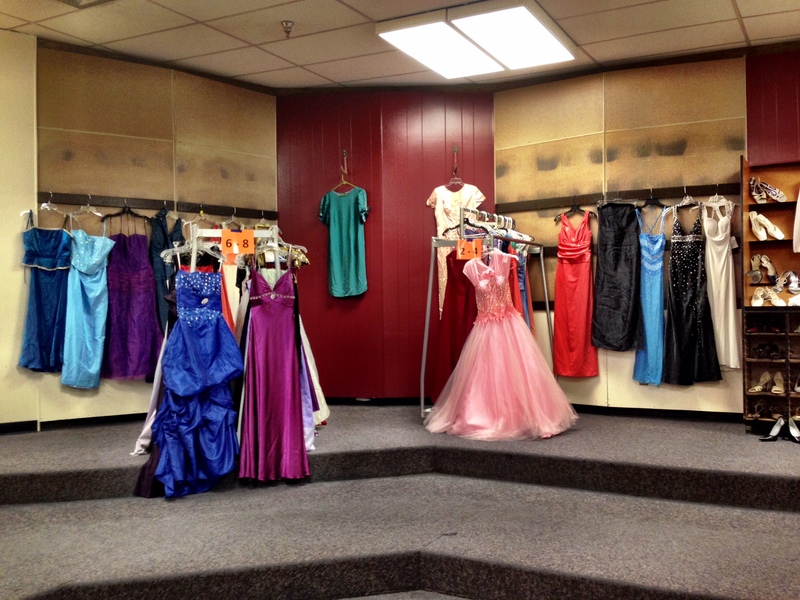 Local area ladies in 9th through 12th grade are invited to shop for prom shoes, dresses, and makeup. 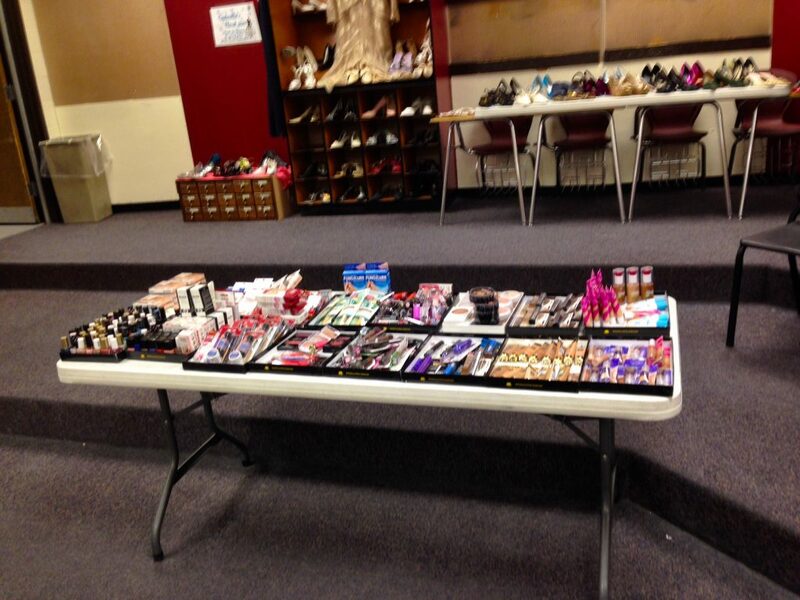 Thank you to the volunteers, and for donations from businesses, and ladies in the area—all items are free to the teens who shop! This entry was posted on March 6, 2017 at 3:39 pm. You can follow any responses to this entry through the RSS 2.0 feed. You can skip to the end and leave a response. Pinging is currently not allowed.